Are you or do you know Marian Wright Edelman? 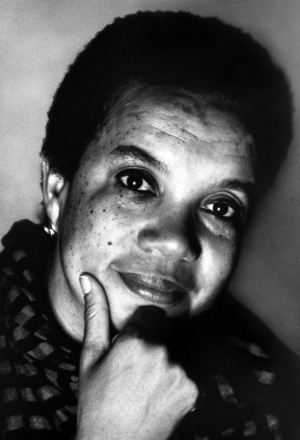 Marian Wright Edelman is a published author of children's books and young adult books. Some of the published credits of Marian Wright Edelman include Hope for Children in Poverty: Profiles and Possibilities, I Can Make a Difference: A Treasury to Inspire Our Children, No Place for Children : Voices from Juvenile Detention (Bill and Alice Wright Photography Series). To edit or update the above biography on Marian Wright Edelman, please Log In or Register.